Every law has a procedural part and returns are considered above of all. An unambiguous and clear procedure helps the government to implement the act smoothly. Further, an efficient system of compliance helps the government of establishing ease in doing business. Further, from a taxpayer point of view, the filing of correct returns is very important and it is the way by which government gets to know about your running operations and it keeps a check that there is no non-compliance based on the information supplied via returns. Furnishing outward details in FORM GSTR – 1. Furnishing inward details in FORM GSTR – 2. Monthly return in Form GSTR – 3. Quarterly return by composition supplier in FORM GSTR – 4. Within eighteen days after the end of such quarter. 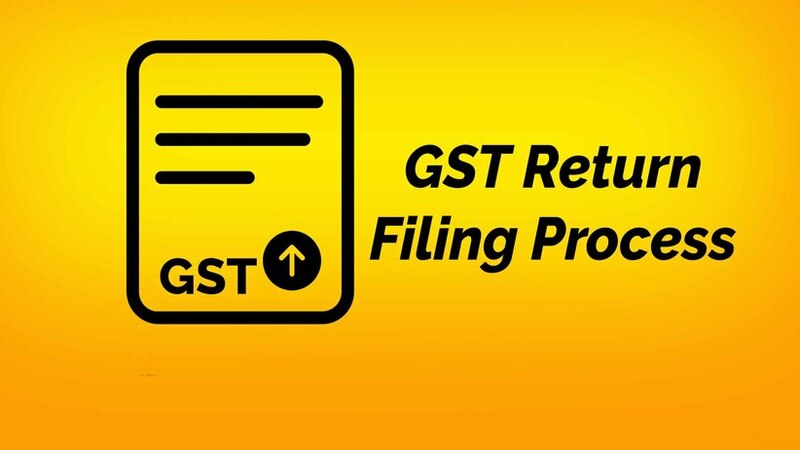 Month return by a nonresident taxable person in FORM GSTR – 5. Within twenty days after the end of a calendar month or within seven days after the last day of the validity period of registration whichever is earlier. Monthly return by the person required to deduct tax at source in FORM GSTR – 7. Monthly return by the person required to collect tax at source in FORM GSTR – 8. GST returns and basic details have been explained in the above article. However, you may be looking for something else and you might not get the answer. In that case, you can ask us any time through below mentioned query form. Know more about the GST Registration in India.